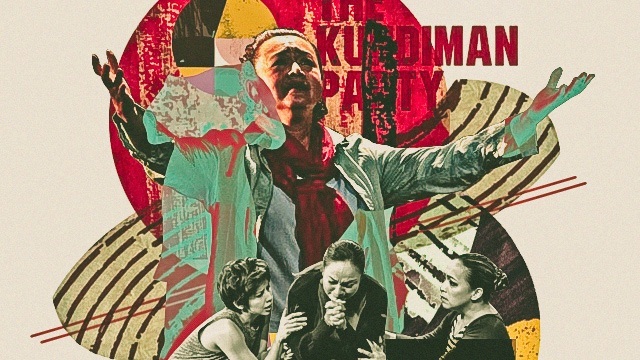 Artistic Director Ricky Abad tells us what he's most excited about. 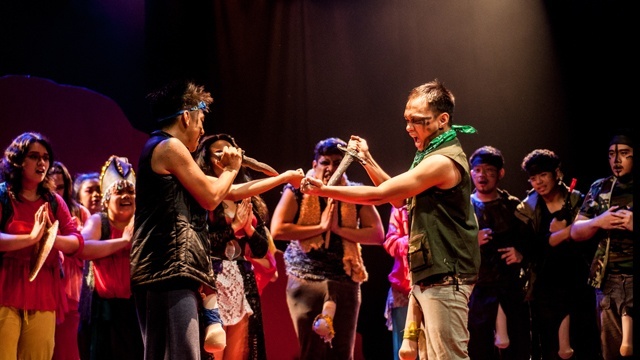 (SPOT.ph) When the 250-seater Doreen Black Box Theater at the Areté opened on April 17 with the premiere of Tanghalang Ateneo's Lysistrata ng Bakwit, it marked Ateneo de Manila University's venture into the collaborative nature of the arts. We learn more about what this means from Ricky Abad as he narrates his role as Areté's Artistic Director. The Doreen Black Box Theater is at 3/F Areté, Ateneo de Manila University, Katipunan Avenue, Loyola Heights, Quezon City. For more information, follow Areté on Facebook.